American Appliance Repair offers fast and reliable Wolf appliance repair in San Bernardino CA suitable for your high-end appliances. Do you find yourself drooling over gourmet meals on TV but never able to prepare those meals for yourself? This should never happen because of a broken or unreliable cooking appliance. 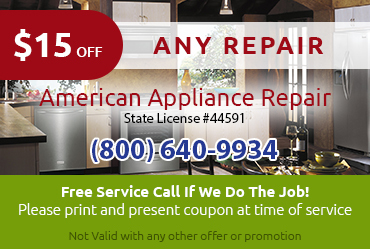 American Appliance Repair can help. We can provide expert Wolf appliance repair in San Bernardino CA to get you cooking like a pro again. 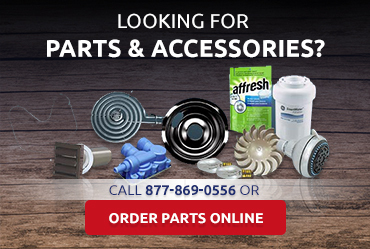 What qualifies us to provide your Wolf appliance repair in San Bernardino CA? 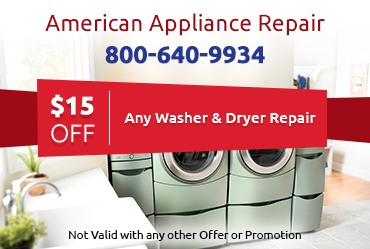 American Appliance Repair is an established company that has been assisting clients with high-end appliance repair since 1980. Our technicians are careful to keep up to date with the latest innovations from Wolf as well as the company's official repair and service recommendations. We make a point of being professional and courteous in all our interactions. If there is more than one way to complete the necessary Wolf appliance repair in San Bernardino CA, we will let you know and provide all the information needed to make an informed decision. When looking for a specialized service such as Wolf appliance repair in San Bernardino CA, it can be hard to find a contractor you can trust. Some companies may offer prices that seem too good to be true--and they probably are. Other companies may charge inflated prices just because Wolf is an expensive brand. At American Appliance Repair, we do not subject our customers to such treatment. We always follow the manufacturer’s recommendations when making repairs. Sometimes this is more expensive, but it should result in a more reliable repair. Our prices are always fair and reasonable. 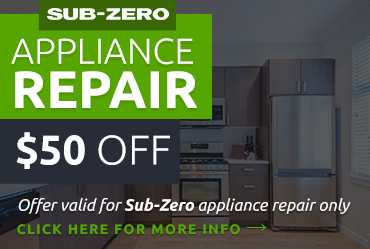 Your satisfaction is our priority, which is why we are committed to providing same-day Wolf appliance repair in San Bernardino CA whenever humanly possible. To schedule service, simply call us at 800-640-9934.